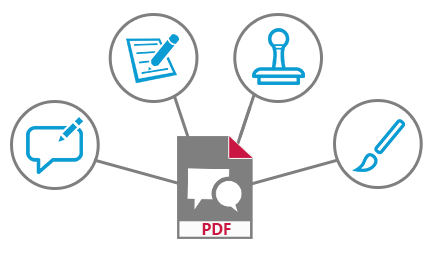 Find out why eXpert PDF for Mac is an essential tool for converting, creating and modifying your PDFs! 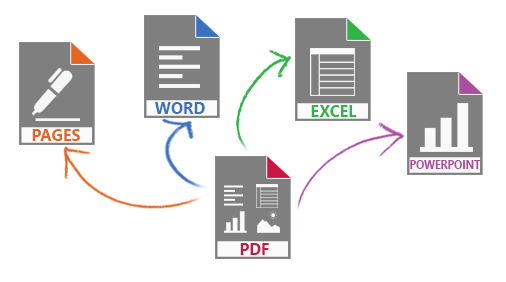 Convert your PDF files to all standard formats (Pages, Word, Text, Excel, PowerPoint, image)! Create and edit your PDF on Mac freely. Merge multiple PDF documents into one or extract parts of a PDF to create a new one. 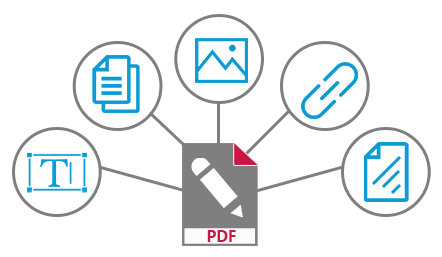 Create your PDF faster with the Template Library. Edit the content of your PDFs: With PDF Expert for Mac, you can make any changes you want to the texts in your documents as you would in a Word document, for example. Edit images: delete or insert images in your pdf and modify them as you like (cropping, rotation, adding links). Add backgrounds, watermarks, headers, and footers. Manage and access different pages of your document faster with page tags. Sign your PDFs with a digital signature. Easily share your PDFs via Dropbox. 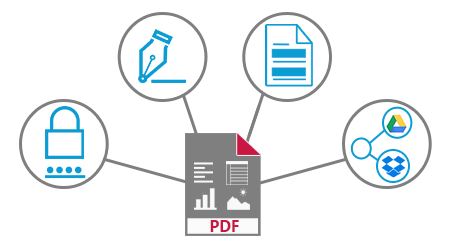 Optimize the size of your PDF files for easy exchange. Protect your content: With PDF Expert for Mac, your PDFs are secure. You can protect your documents by setting up a password and specific user permissions. OCR (Optical Character Recognition) technology included in eXpert PDF for Mac allows you to automatically turn your scanned documents and images into editable PDFs! Scan your texts and images directly as a PDF and edit them as you wish.